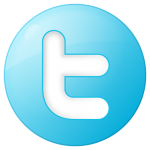 A few weeks back, I spent a few days in Longmont Colorado (near Boulder) for some business meetings with my customer. The days meetings worked out well for the most part, more work but that’s good. As usual, my employer hosted a dinner with our customer that evening. There must have been over forty of us in the nice little restaurant. The main area was full so a few us stayed in the bar area for dinner. As our dinner progressed Mark had reserved a couple of bottles of the 2009 Charles Smith Wines “Royal City” Syrah Stoneridge Vineyard – Columbia Valley. The Royal City was not a bold in your face style like some of the California wines. It was more soft and fruity. The following day I knew I wanted to try to find a bottle. After some searching and calling Sunfish Cellers in St Paul I discovered the Charles Smith Wines “Royal City” Syrah Stoneridge Vineyard is completely sold out. 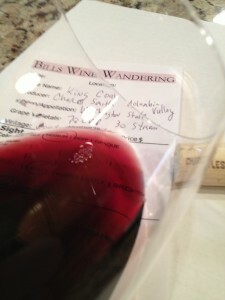 I had to move on to plan “B” and purchase a bottle of the 2009 King Coal Stoneridge Vineyard. Both wines are from the same vineyard and if the King Coal was like the Royal City it should be a hit. Saturday came and Chris and Dave came along. We had a nice little lunch at Sunfish Cellers and headed back for a night with our wine buddies. We started packing for our trip to Napa on Tuesday. 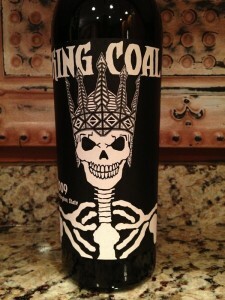 In anticipation to a great weekend I decided to pull the cork on the 2009 King Coal that I had just bought. Chris was making her Asian Chicken Lettuce Wraps. I thought the two would pair well. Very nice fruity aromatic nose. Smells of oak and blueberry. The King Coal was dry. Medium bodied and the acidity was good. The tannins were medium and soft. I could feel the tannins on the roof of my mouth. The King Coal was flavorful. I did not note any real distinctive taste but red cherry. The finish was long and well-balanced. My initial thoughts were this is a three glass wine. The price paid for the bottle was $100 which I feel is pretty high for this wine. 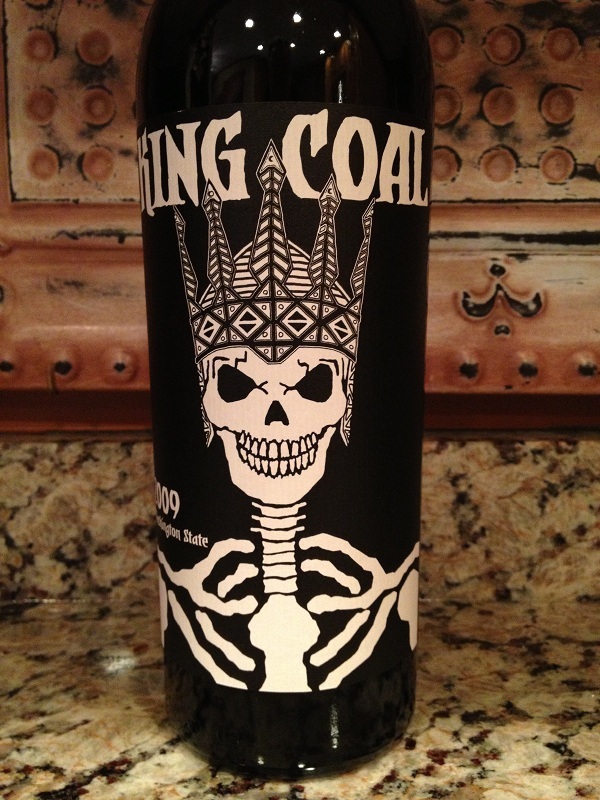 As I drank my second glass I could see the King Coal developing so I would give it another half glass. The alcohol content was higher than most wines. You could not taste or smell the alcohol which is nice.